Porsche is expanding the Panamera family with the addition of an all new body version concept. A station wagon! The Panamera Sport Turismo is celebrating its world premiere at the Geneva Motor Show, where five different versions of the Panamera will be displayed. The Panamera 4, Panamera 4S, Panamera 4S Diesel, Panamera 4 E-Hybrid and Panamera Turbo. 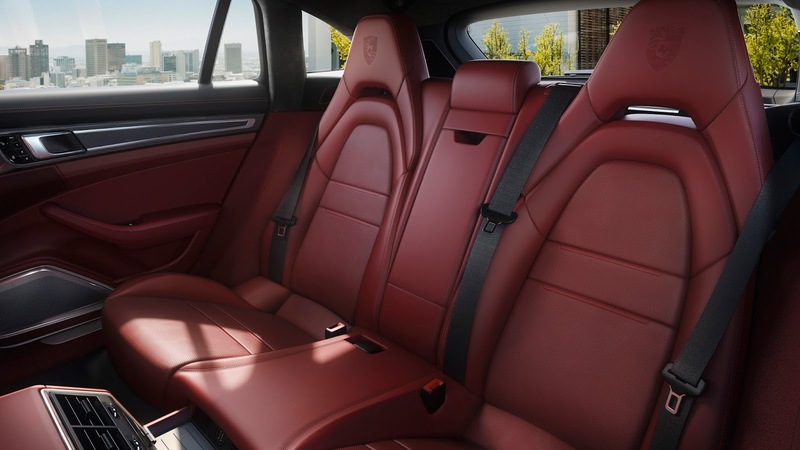 Based on the successful sports saloon, the new version once again makes a profound statement in the luxury segment with its unmistakeable design. At the same time, the Sport Turismo, with up to 550 hp, is more versatile than any other model in its class. 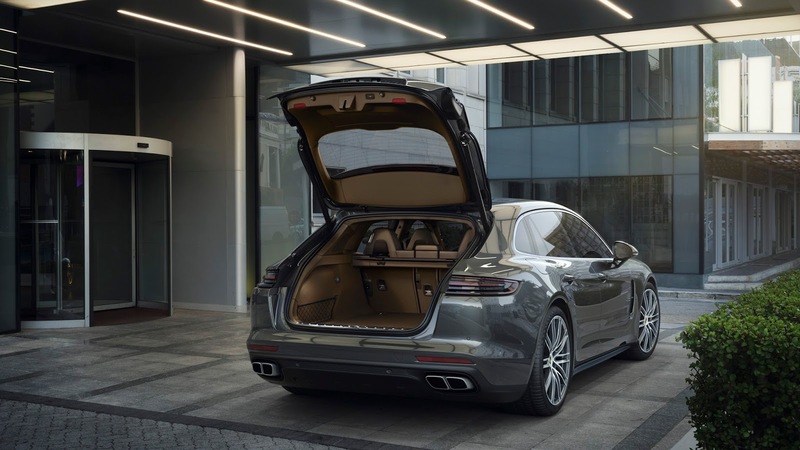 With a large tailgate, low loading edge, increased luggage compartment volume and a 4+1 seating concept, the new Panamera model offers the perfect combination of everyday usability and maximum flexibility. 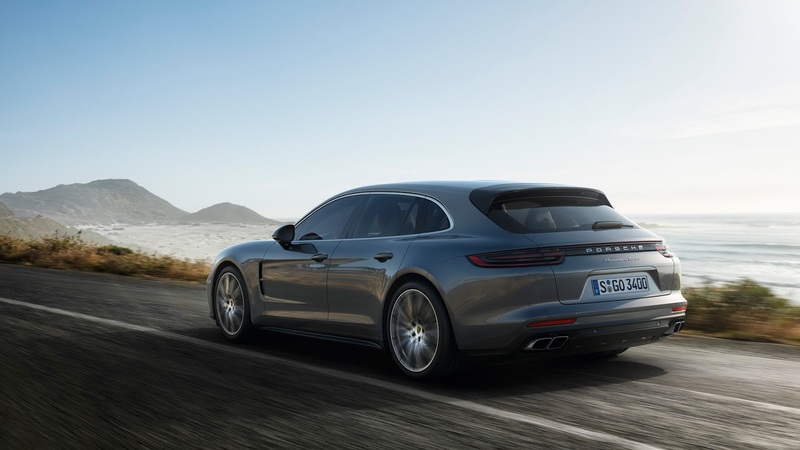 From a technological and design perspective, the Sport Turismo utilises all the innovations introduced with the brand new Panamera model line launched only last year. 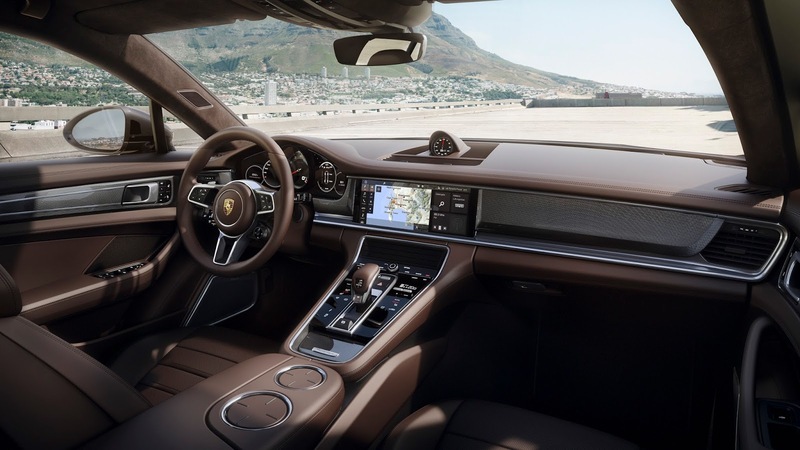 These include the digital Porsche Advanced Cockpit, pioneering assistance systems such as Porsche InnoDrive, including adaptive cruise control, chassis systems such as rear axle steering, the Porsche Dynamic Chassis Control (PDCC Sport) electronic roll stabilisation system and powerful powertrains. In addition, all Panamera Sport Turismo vehicles are equipped with Porsche Traction Management (PTM) – an active all-wheel drive system with electronically controlled multi-plate clutch – as standard. As of the S models, adaptive air suspension with three-chamber technology is also supplied as standard. Beginning from the B-pillars, that is, from the start of the rear doors, the Sport Turismo features a completely unique rear design. Above the pronounced shoulder, an elongated window line and equally long roof contour lend the vehicle its striking appearance. At the rear, the roof drops away much less dramatically than the window line, resulting in a prominent and distinctive D pillar which transitions into the shoulder section in a coupe like fashion. 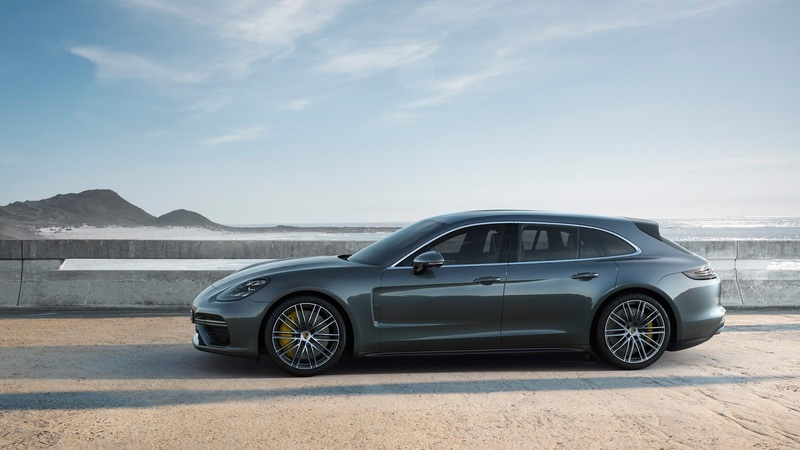 The Panamera Sport Turismo is available to order now in Europe. The European market launch is scheduled for October 7, 2017, with the other markets following in early November. The new Porsche will be available with five engines that are already used in the sports sedan. U.S. Pricing is not available at this time.